Once you have contacted us with your travel plans, we'll discuss your group's interests, budget, activity level and itinerary preferences via telephone and/or email, after which we will send you several individual gulet offers. When you have decided on which gulet to charter and received a confirmation of availability, the next step is to review the Gulet Charter Agreement to ensure that all of the terms and conditions are understood. Upon the signing of the agreement, 50% of the total charter fee is due by wire bank transfer within 7 days. The balance of the charter is due 30 days prior to the first day of your charter either through bank transfer, or cash upon arrival. Extras such as full board, drinks, Greek Island fees and airport transfers can be paid in cash or included in the advance wire transfer. 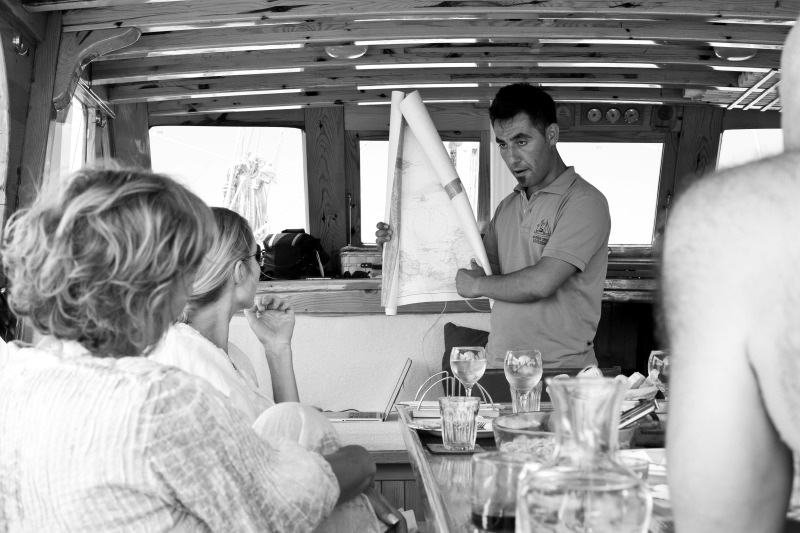 Prior to your gulet charter, you'll receive documentation on what to bring (and not bring!) as well as a thorough food and beverage preference sheet. We'll enquire as to any birthdays anniversaries or celebrations you may have, and plan with you accordingly on how you wish to celebrate. We will issue you with a travel voucher with all of the relevant information on one page. Upon your arrival, you will be greeted by ourselves who will oversee your embarkation, introduce you to your captain and crew, and go over any further itinerary details and last minute shopping needs with you. 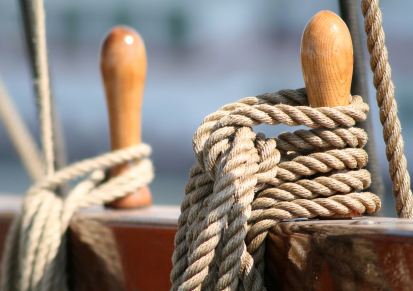 Are you chartering a private gulet by name, as opposed to a category or reference number? Will the gulet sail? How often? Is the cabin layout of the gulet up-to-date? How many hours a day of air conditioning is provided? How much is board for adults and children, and what does it include? Does the full board include alcohol and soft drinks? May you bring your own duty free alcoholic beverages on board? Are airport transfers included in the charter price, and if not, what do they cost? Will your booking agent provide a crew profile with names, experience and languages spoken? Will your booking agent provide you with a sample contract for review? Will your booking agent provide sample itineraries for your review?